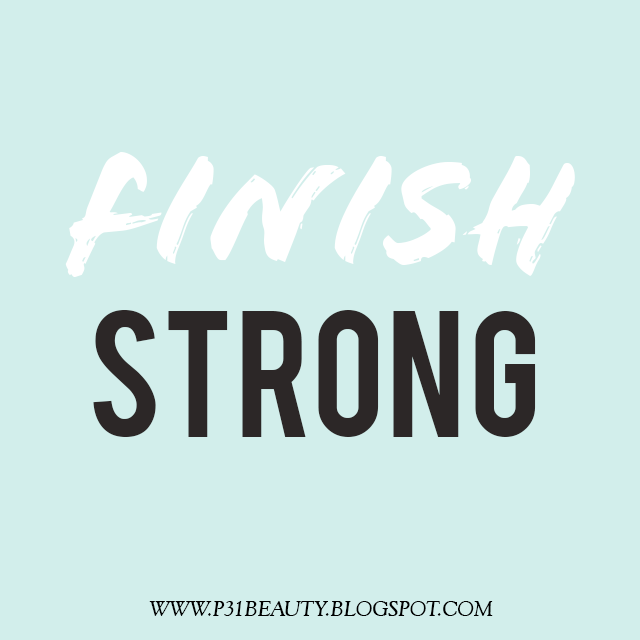 As finals week approaches, I find the phrase “finish strong” very motivating. It’s important to start and finish whatever you are trying to accomplish with a strong and determined spirit. If you have finals soon (or next week like me! ), I wish you the very best of luck! !